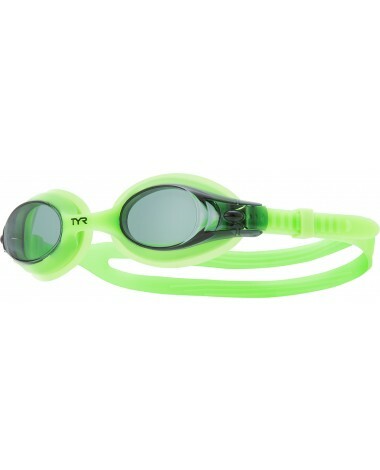 Start your child's swim adventure off right with TYR Swimple Kids' Goggles. Constructed with durable, hypoallergenic silicone gaskets, LGSW goggles are ultra comfortable and come in an array of fun colors. 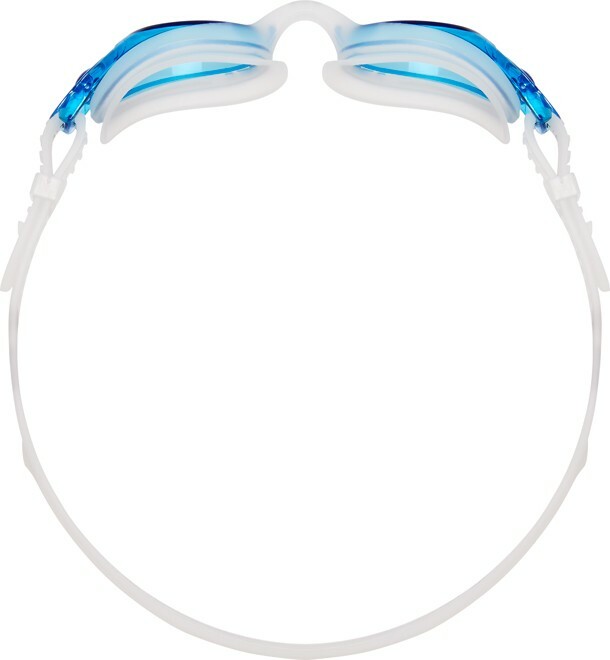 In addition, all Swimple™ goggles feature optical grade, polycarbonate lenses with anti-fog and UVA/UVB protection, a secure release button for quick and easy strap adjustment and a small, unibody frame to accommodate various face shapes. Bought these for my three year old and he loves wearing them to swim lessons! A: Thank you for your inquiry. The Bungee Strap Kit is designed to work with all of our goggles except the Swimple. 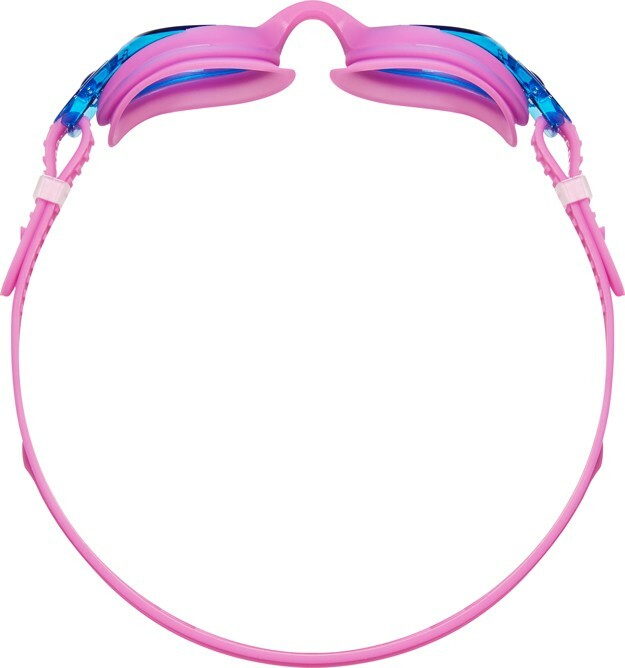 The Swimple strap is specific for this goggle. We do have replacement straps. Please email us with your address for a complimentary strap. I was just wondering what the difference is between the Swimples goggles and the Swimples Metallized goggles. My son is basically only using the goggles indoors for lessons. A: Thank you for your inquiry. The mirrored lens on the Metalized Swimples are tinted which help block sunlight. For indoor lessons, the metalized version is not necessary. Q: When you say kids goggles, what ages are we talking about? 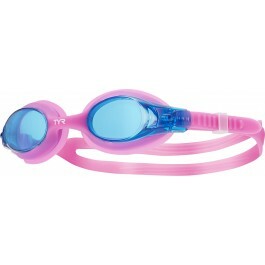 At what age do you move to a larger pair of goggles? 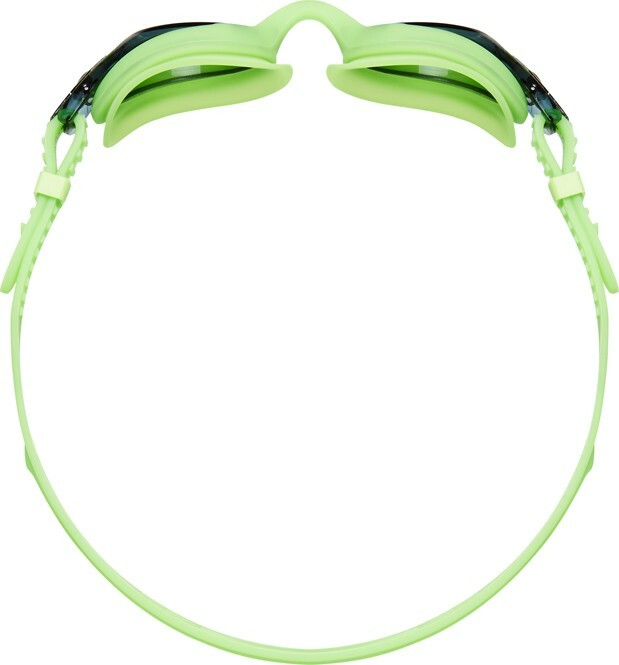 A: For the most part, Swimples Goggles will accommodate ages 3-10. Q: What are the recommended ages for these googles. I have a 2.5-year-old I'm trying to get googles for? Our #1 Kids Goggle, Swimples are constructed with durable, hypoallergenic silicone gaskets and feature a secure release button for quick and easy strap adjustment. Available in an array of fun colors.